don't you love when you test out a new recipe and it's just fabulous? what's even better is when it's ridiculously easy and cooks all in one pot! 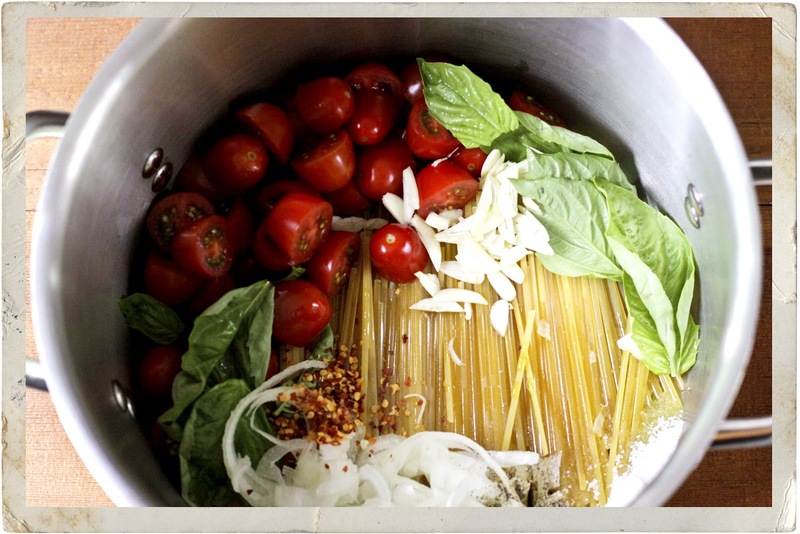 you gotta love that martha stewart and you really must try this one-pot pasta recipe. my family loved it so much, i had to share! this recipe is what's making me happy right now. hope you're having a happy wednesday too! p.s. 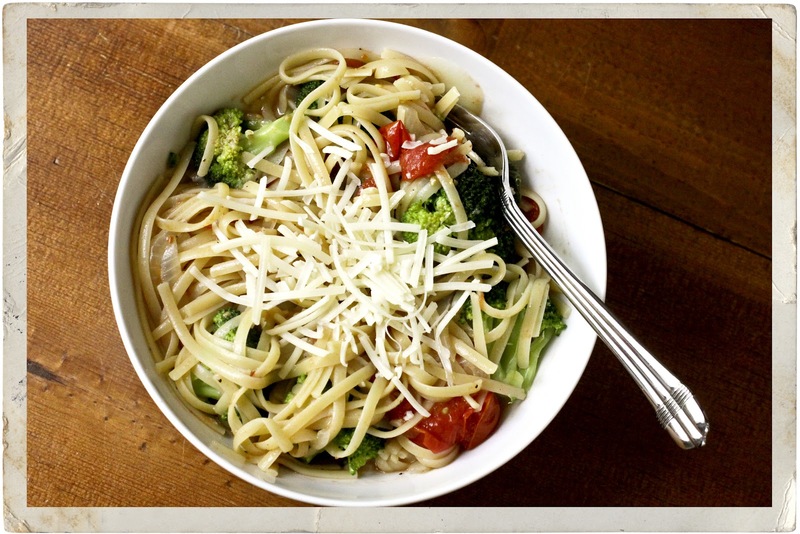 i added steamed broccoli to my cooked pasta dish, next time i'll try throwing it in the pot! This looks delicious! We will have to try it!